Canton, GA: Alliance Spine and Pain Centers is delighted to announce their partnership with the Cherokee County Chamber of Commerce. 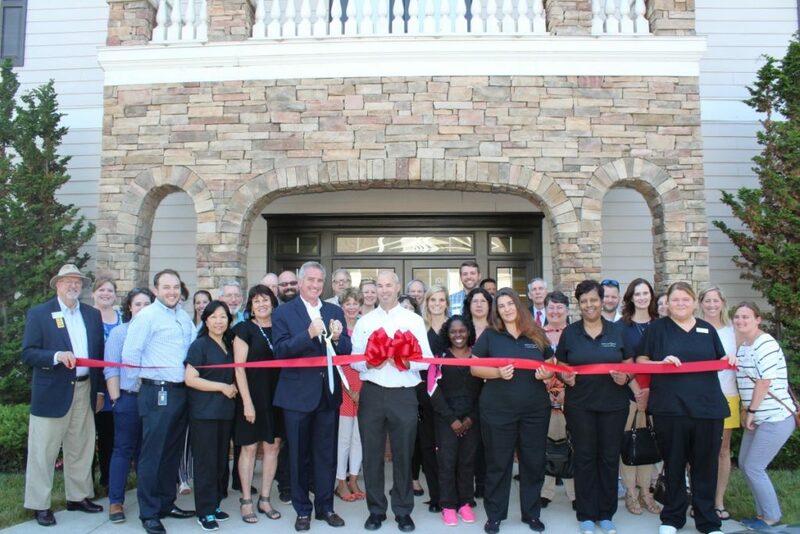 A ribbon-cutting ceremony took place on Monday, June 4 at 4 pm at Alliance’s Canton location at 134 Riverstone Terrace, Suite 101, Canton, GA 30114. Physicians, Alliance and Chamber employees, and other local businesses joined the event to celebrate the exciting partnership. A long time business resident in Canton, Alliance Spine and Pain Centers specializes in chronic Pain Management and interventional care. Alliance strives to provide life-changing pain relief using non-surgical procedures. Procedures are performed in one 19 clinics and 14 JCAHO-accredited Ambulatory Surgery Centers throughout metro Atlanta, Northwest Georgia and Augusta. Alliance Spine and Pain Centers (ASPC) physicians are Board-Certified interventional pain specialists who work closely with patients and other treating practitioners to develop individualized plans that achieve wellness goals. Alliance focuses on non-invasive, image-guided procedures to treat neck and back pain, such as pain from herniated discs or facet and sacroiliac joints. Our professional and experienced team treats patients in a caring, low-stress, state of the art environment. In 2016 Alliance was joined by another interventional pain practice, Pain Solutions Treatment Centers. This exciting union offers Alliance patients even more convenient, innovative, and expert care. Now the largest interventional pain management practice in the Southeast, Alliance patients may visit any of the 19 convenient locations. Call our Customer Care center at 770-929-9033 to find out how Alliance Spine and Pain Centers can help you get your life back.